Whatever you do, High Performance means that you do it RIGHT. High Performance competencies are critical for everyone, from CEOs to nurses to high school and college students to athletes. While the skills needed for every job are different, the benefits of High Performance are universal. High Performers apply the most important math and literacy skills fluently, solve new problems, master new skills on their own, push through when things are hard, and expect the best from themselves. High Performers are capable, confident, and adaptable, with the skills, attitudes and self-efficacy to thrive and grow in school, college, work, and life. The CSM Course uses next-generation personalized learning technology to build High Performance. The CSM Course not only analyzes each student response to fashion a unique path through the skills, but also reacts to the way the student feels and acts - their frustrations and focus, their struggles and successes. We had to think outside the box in creating the CSM Course, because our goal is more than simply teaching skills. The CSM Course incorporates dozens of innovations in pedagogy from behavioral economics, social and emotional psychology, and more to transform people's self-efficacy, build their persistence through challenges, and improve their ability to learn new skills on their own. CSM's intense personalization adapts to the needs and background of every student, leading to effective, efficient, and durable learning. CSM is motivating and challenging even to those with advanced degrees, but accessible even to struggling students. The CSM Certificate is the first credential of High Performance. It demonstrates to employers the characteristics that they value in all employees, and indicates to colleges those students who will thrive in postsecondary. The skills and traits certified in the CSM Certificate are challenging even for college graduates, but the next-generation technology of the CSM Course means that it can be attained by people of ALL educational backgrounds. The American Council on Education's College Credit Recommendation Service (ACE CREDIT®) has evaluated CSM and recommends that colleges accept the CSM Certificate as 3 semester hours of quantitative reasoning credit at the lower division baccalaureate level. This recommendation means that the CSM Certificate may provide college credit (math or elective), and satisfy high school graduation or college placement requirements! Learn more about CSM's ACE Recommendation and our Articulation Agreements with colleges here. 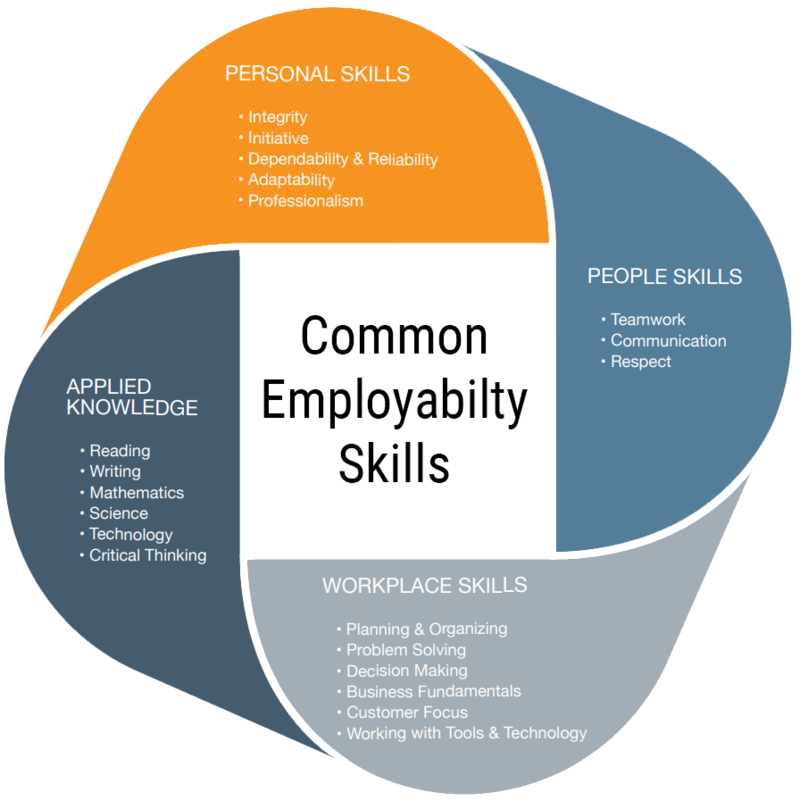 CSM is aligned with the Common Employability Skills framework, which describes the fundamental skills that employees need in the workplace across sectors, functions, and positions. "The CSM High Performance course and certificate addresses a core set of the Common Employability Skills that is directly linked to high performance on the job. It focuses on individuals being their personal best: Caring about what they do, pushing through failure, having high expectations for themselves and following through." We are also proud to be a Certified B Corp, and we are a Best For the World 2018 honoree for our commitment to our customers.